The best tour of our 36-day cruise. 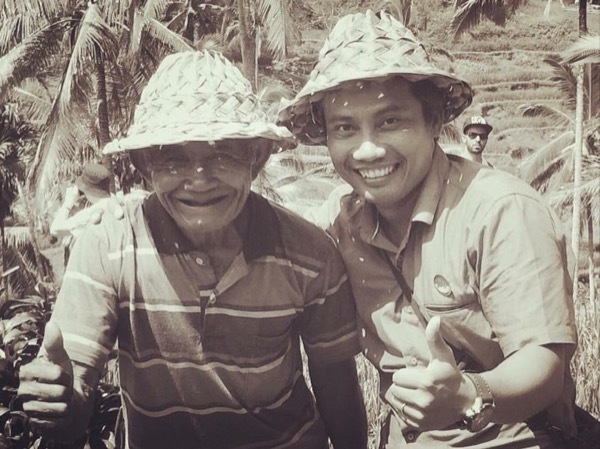 I Wayan took us all over the island and showed us a great time. From Bernice Callahan: I want to give my highest recommendation and commendation to I Wayan S. for his superb service as our guide on our day long visit to Bali. Thank you very, very much for a terrific day. I loved the day spent with this guide. TOUR GUIDE RESPONSE: Dear William Moomaw I would like to Thank you,for your candid comments on ToursByLocals. I am happy to provide my service to you and I am feeling so happy to hearing that you enjoyed your trip with me in Bali. Thank you for referring me to be your private driver in Bali.It means a great deal to me to know that you’re willing to recommend me. Thank you for your Kindness and your cooperation, I do hope that I will have the opportunity of welcoming you back once you are in Bali. Sincerely Wayan S.